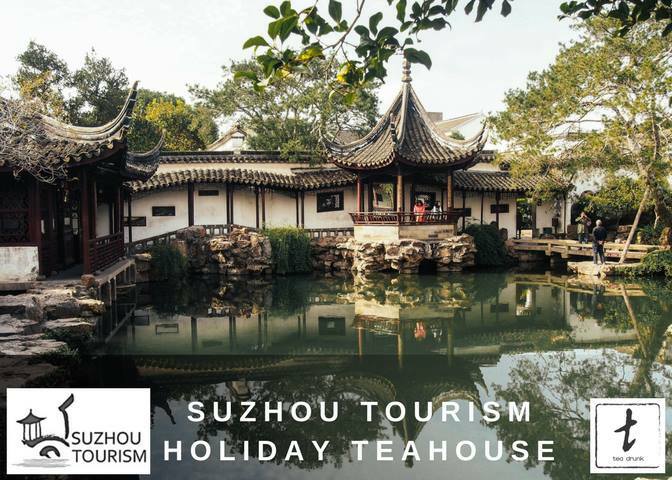 In celebration of International Tea Day (December 15), join Visit Suzhou, China and Tea Drunk for a special tea tasting event in an authentically designed iconic Suzhou-style pop-up teahouse, located inside the Time Warner Center (First floor, 58th Street Entrance).Featuring Suzhou’s famed Biluochun green tea, guests will experience a traditional Chinese tea service between 1pm-5pm on December 15 & 16. between 1pm-5pm on December 15 & 16. As a special bonus, we’re giving away a few gifts from Suzhou to a few lucky fans. No user commented in " Holiday Teahouse in the Time Warner Center "